Author School Visits BY STATE! 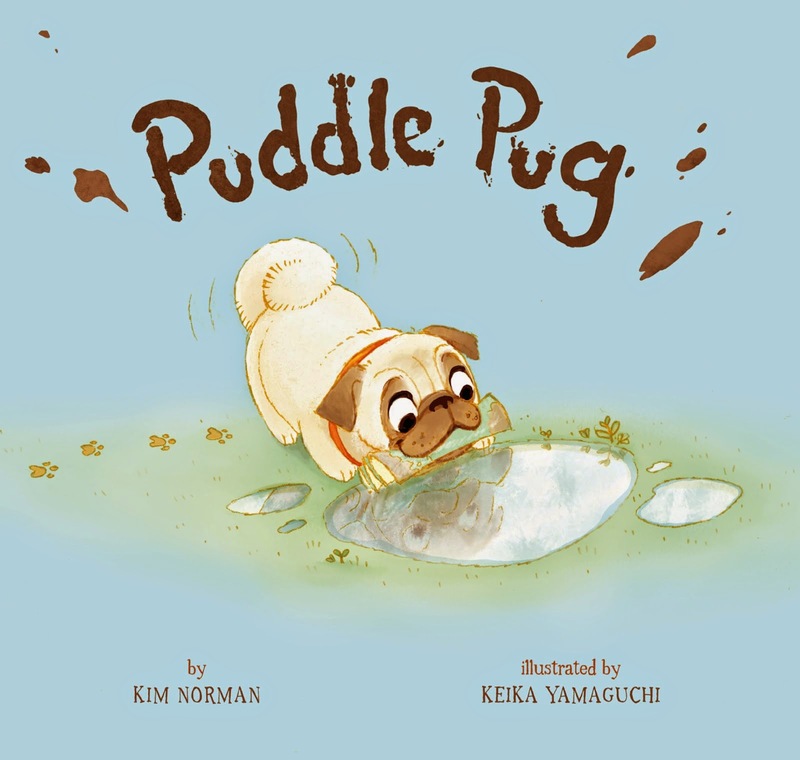 : Interested in DOING Author School Visits? 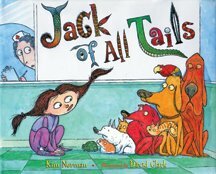 Interested in DOING Author School Visits? Now there's a book all about how to do them! 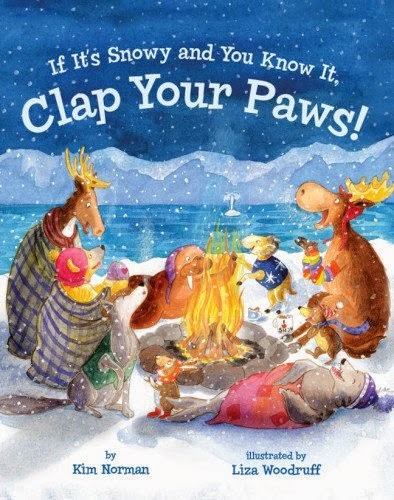 Check it out HERE, ON AMAZON! 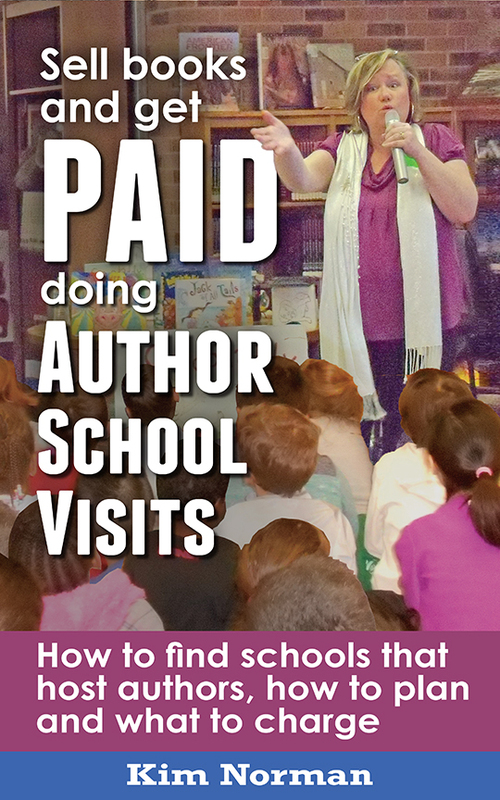 • How do I find schools that host authors? 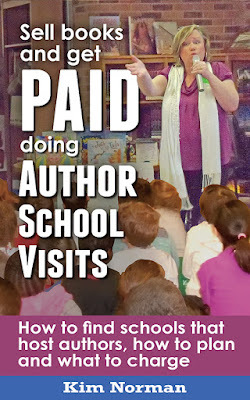 • How do I set up an author visit? • How much should I charge? • Do I need a contract? • How do I arrange an advance book sale? • How do I hold a book signing? 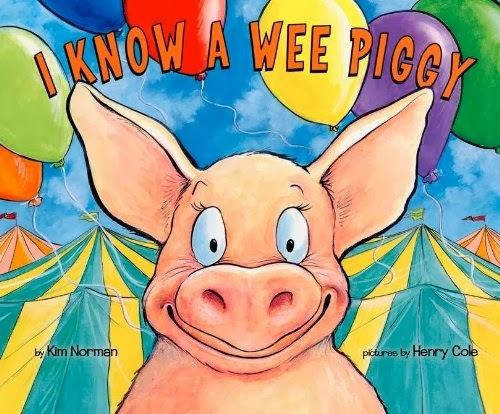 • How do I promote myself as a children’s book author who visits schools? • Do I need a brochure? • What should I put on my author website? • Who arranges the visit? • What kind of equipment and technology do I need? • What goes into an author presentation? • Do I need different programs for different ages? • How long should the programs be? • How do I know what to say? • How do I say it? • Do I need insurance? If so, where do I buy it?